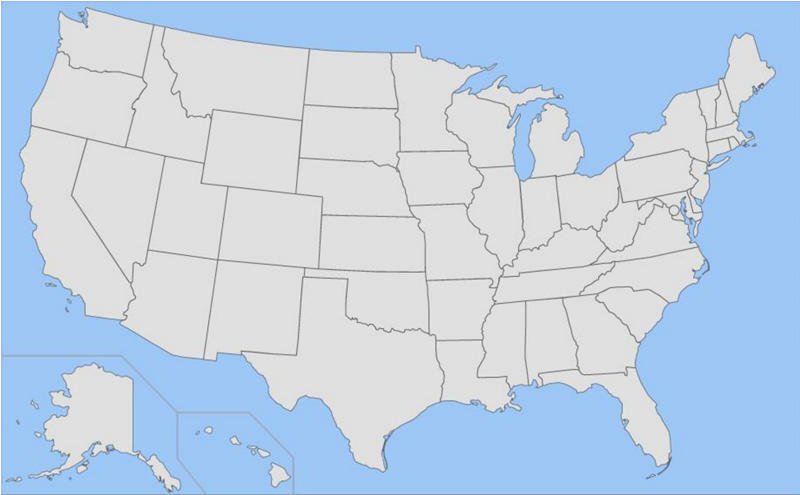 Can you click on the US States that don't (land) border any states larger in land area than they are? Note: This includes states that border zero states. The quiz only considers LAND BORDERS and the LAND AREA of states, not their water area.